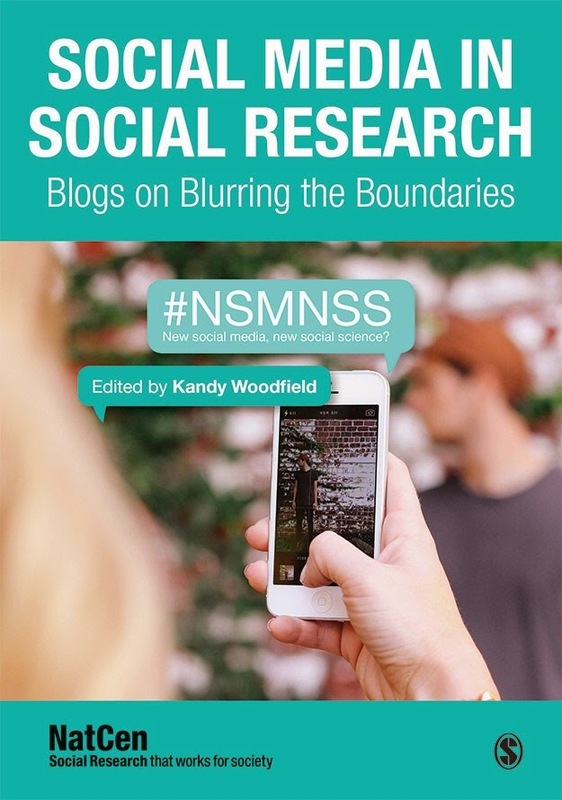 #NSMNSS: One small step for social networkers, one giant leap for social researchers…but what the ethics it all about? One small step for social networkers, one giant leap for social researchers…but what the ethics it all about? Being involved in the NSMNSS network, you’ll all realise how social media opens doors for researchers. With a huge number of people expressing their views and opinions about everything from tweeting Cardinals for the election of the Pope to expanding the classroom through social media, we have instant access into some part of individuals’ thoughts, feelings and attitudes. We also know, however, that this raises a number of questions about issues surrounding privacy, anonymity and confidentiality. We are seeing an increased need for Twitter users to understand media law, as covered by BBC News last month. Let’s take anonymity for instance: search engines make it easy to link data collected from social media to identifiable individuals. Informed consent is a real grey area: researchers may use open access areas of platforms such as twitter to collect data but are the users aware of this? Would they be happy for their information to be used for research? Consent with specific groups can be even more difficult. With children and young people becoming increasingly tech savvy, able to use sites that might not be age appropriate how can researchers know a participant is really the age they say they are? The ESRC (Economic and Social Research Council) ethical guidelines (2012) explain that researchers should seek consent from a parent/carer if the research involves vulnerable groups such as children. But how would this work online when an identity can be made up? Wales is advising youngsters on such issues, in a pilot scheme for pupils aiming to protect their personal information and how to stay safe on social media platforms. With technology constantly evolving the ethical principles for researchers becomes blurry. Researchers have an obligation to act ethically when carrying out research but in the online world formal guidelines are unclear and often unable to keep up with constant advancements of the internet. Researchers can use the current guidelines and regulations to guide them on such issues, but the views of the general public are missed out which is an important piece to the puzzle. This is where our research comes in. As part of NatCen’s Graduate Trainee Research Programme, a group of us are leading a study looking at online ethics from the public’s perspective. We want to investigate how users of Facebook and twitter understand their online presence and their digital footprint; we want to look whether people are aware of how their information might be used; and we want to gain insight to their views and opinions of their rights online. We hope that this research will assist the development of ethical guidelines for online research and start to provide some primary evidence in relation to the importance people attach to some of the ethical concerns that are being raised. This is a crucial part of not only ethical, but also high quality practise in the world of online research. If you have any questions or want more information feel free to drop me a line (dbrake at gmail). I would welcome the chance to co-publish on this and/or get involved with this aspect of your research too.